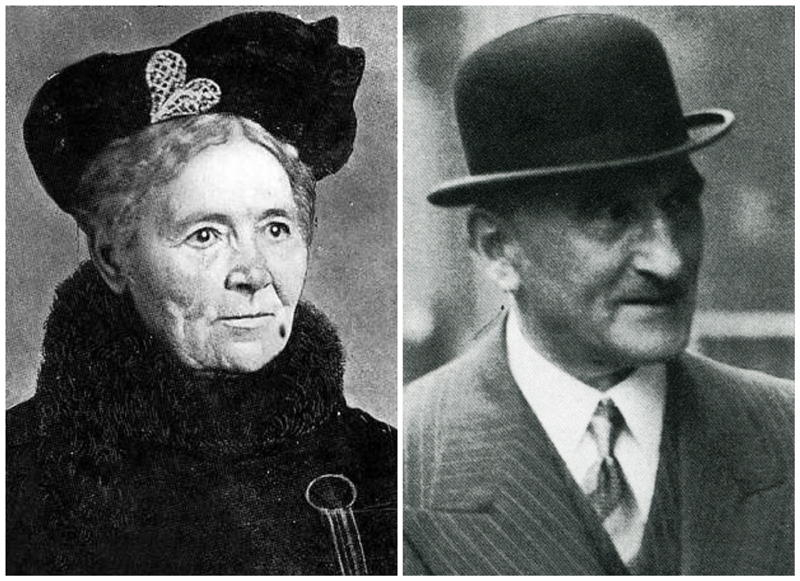 We were introduced to the Oscar Slater Case, often called the ‘Scottish Dreyfus affair’, by our friends Iain and Margaret. Iain has not only written three ‘Letters from Scotland’ about the subject but also a number of very interesting comments. Our dear Scottish friends have more than one story to tell about their country and we are always eager to read their pages, remarkably documented and so beautifully written, either they come from Margaret or Iain. Many many thanks to them! Below are Iain’s three articles about the Oscar Slater affair. 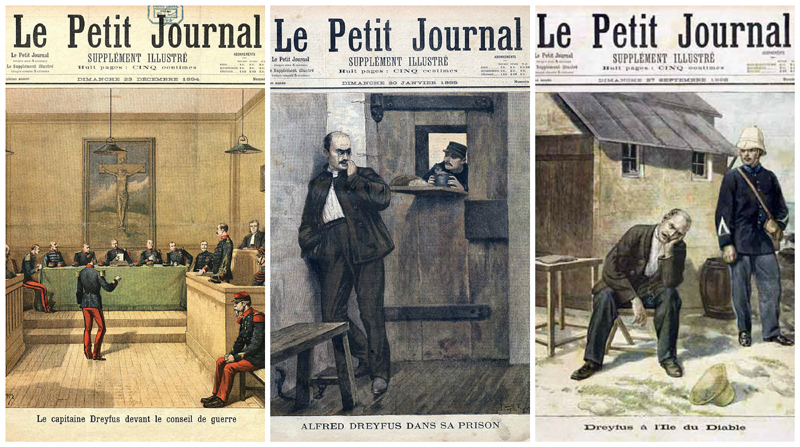 I am all the more interested by the Oscar Slater Case that it is similar to the sadly famous Dreyfus case which took place in France about fifteen years before the Oscar Slater affair. 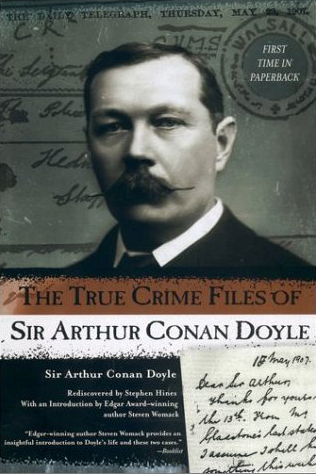 On Scotiana, we are all fans of Conan Doyle, the very popular Scottish author who was born in Edinburgh on May 22nd 1859, and of course of Sherlock Holmes, his very famous detective who has become so popular all over the world than some people still think he is a true detective. 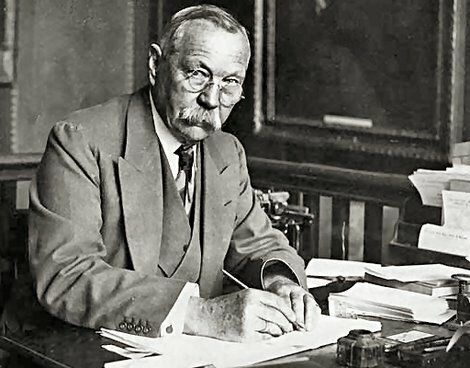 Conan Doyle is less known as the defender of two great causes, not to say lost causes, which made the headlines in his time: ‘The Case of George Ernest Thomson Edalji’ and ‘The Case of Oscar Slater’. I had never heard about the Oscar Slater Case before reading Iain’s articles and comments about this affair. It is a very special case and indeed one which is studied in law schools and universities. I’ve decided to try and know more about this incredible affair and that is why I’ve got immersed in a number of books, reading several of them at the same time, trying to collect as many data as possible from different sources. The books complete each other and sometimes their conclusions contradict. In my notes I’ve tried to examine the facts without ‘a priori’, as they are described by authors who have been lucky enough to reach primary sources in the now open archives. They have made and still do considerable research work. The books I’m reading and which I quote largely are listed in the selected bibliography I’ve added at the end of this post. More books will be added to this list in the next posts. 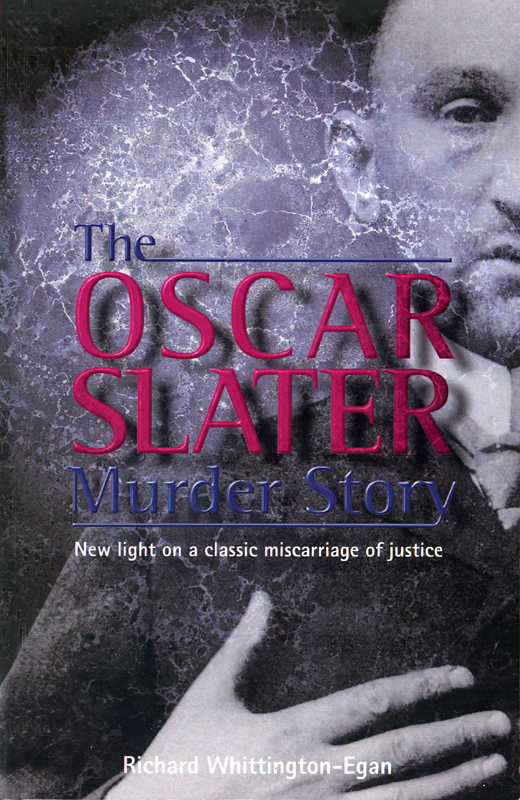 My notes start with the very beginning of The Oscar Slater Case, that is the fatal day of 21 December 1908 when Miss Gilchrist, a rich old lady was savagely assassinated in a wealthy and peaceful area of Glasgow. 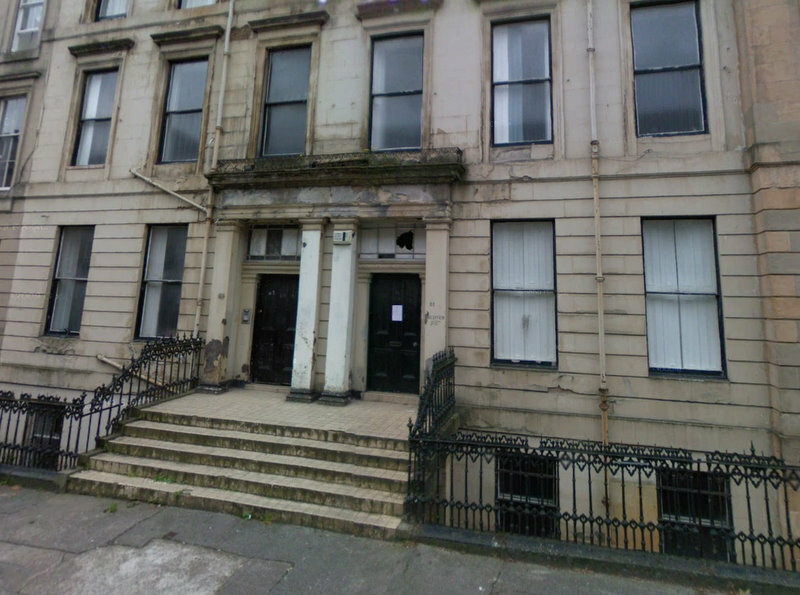 On the above picture you can see the ‘close door’* of 15 Queen’s Terrace (right door) which opened on a staircase leading to Miss Marion Gilchrist’s flat, on the first floor, where the old lady was to be found agonizing at the end of a rainy day, on monday 21 December 1908. This savage murder took place around 7 p.m. only a few minutes after her servant had left the house to buy the Evening News for her mistress. Nellie Lambie, the old lady’s servant, and Arthur Adams, Miss Gilchrist’s neighbour who lived at 14 Queen’s Terrace (left door) with his mother and five of his six sisters, were the first people to arrive on the murder scene, if one excepts the mysterious man who was suddenly seen emerging in the hall from the door giving access to the bedrooms. 15 Queen’s Terrace is a two-storey tenement situated on West Princes Street, a few yards from the junction with St George’s Road where Oscar Slater lived. 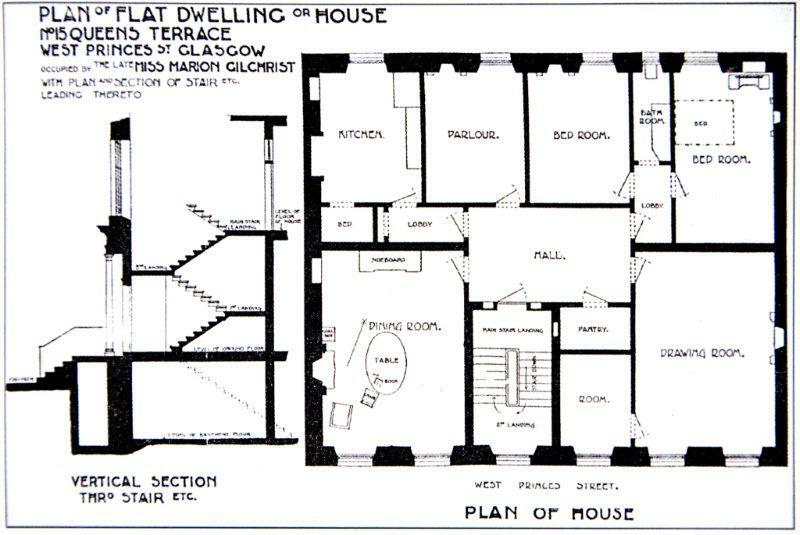 Miss Gilchrist, a rich old lady, had inhabited on the first floor flat, a large and very cosy apartment, for three decades. The top floor was empty which made the old lady rather insecure. Indeed, she had become more and more anxious in the last months, following the unexplained death of her little dog and the growing problems with some members of her family which had led her to write a new will. She also feared burglary for she kept priceless jewels in her flat. She even thought that she could be murdered. All that explains why Miss Gilchrist had arranged with her neighbours to struck ‘three knocks on the floor’ if something was going wrong. A burglary seemed however most unlikely for the old lady’s apartment had become as secure as a fortress: hand-lever in the hall for opening the close-door, two locks and a chain to open the flat door. * ‘Close door’ Mr Adams [..]lived in a house on the ground floor with its own door. Next to this private door was what we call in Glasgow a ‘close door’. When you opened it, a flight of stairs led up to the first floor, where there was a flat occupied by a Miss Marion Gilchrist. The stairway continued up to the second floor and an unoccupied flat. 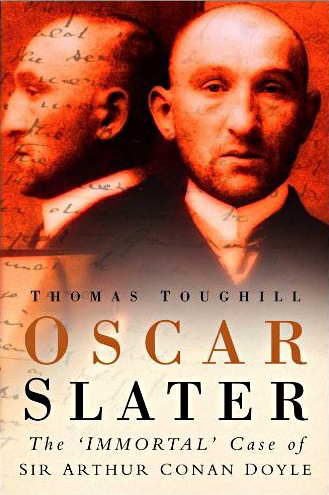 On the Saturday before the murder Oscar Slater went to More’s shop in Sauchiehall Street and ordered his Christmas cards. Although he was a Jew, he always observed Christmas and sent his old father and mother in Germany a present every year. And now comes the fatal day – truly so for Miss Marion Gilchrist, and nearly so for Oscar Slater. The scent of Christmas is in the air – aroma of oranges and silver-bedded tangerines, turkey and roast chestnuts; sparkle, ice-sharp, of sugar-frosted mince pies. The short December afternoon has died early into winter darkness. Glasgow’s Sauchiehall Street is vibrantly alive, a sound and fury of clash and colour. Four shopping days to Christmas. Hogmanay looming. On their way to 14 Queen’s Terrace, Mrs Liddell (a married sister of Arthur Adams) and her aged mother notice a man leaning against the railings under the Adams family’s dining room window. Lambie goes out to buy the Evening News in a nearby shop on St George’s Road. She closes the front door and shuts the street door. 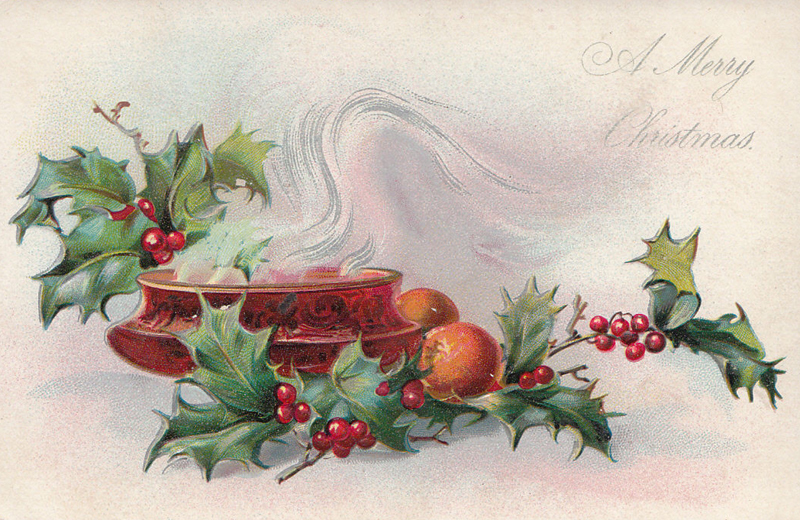 Arthur Adams is then sitting in the dining room busy tying up a Christmas parcel while his sister Laura, who has just learned that the pupil to whom she was about to give a music lesson could not come, is standing in front of the fireplace when they suddenly hear a tremendous thud upstairs, as if Miss Gilchrist had fallen on the ground. At that moment their sister Rowena (Mrs Liddell) comes into the room and they all hear what Arthur will describe later as ‘three distinct knocks on the floor’, the very signal they had arranged with Miss Gilchrist in case of danger. Laura immediately thinks Miss Gilchrist is calling for help. Arthur rushes out his own house and through the ‘close door’ of his neighbour up to the old lady flat. He is surprised to find the street door ajar though he has not heard Miss Gilchrist’s doorbell, as he usually does. The flat door is closed. He rings three times without receiving any answer. Through glass panels on the either side of the door, he notices that the lobby gas is lit. Then, he perceives noises which he attributes to the maid who must be breaking sticks in the kitchen. After waiting for a few minutes he returns to his house but Laura, who has heard more noises in the above dining-room, is not convinced that everything is ok with the old lady. ‘That’s not cracking sticks!’ she says as the noise returns much more loudly than before. Arthur immediately goes back to Miss Gilchrist’s flat. It is about six or seven minutes after seven. No sound can be heard from the flat this time. While Adams keeps ringing the bell Lambie comes back, surprised to find him there and also to have found the street door ajar and footmarks on the two steps nearest the door. Arthur tells her that there must be something wrong with her mistress. They have heard alarming noises from above and a sound which made them feel the ceiling was going to crack. Lambie doesn’t seem to be alarmed at the noises saying it must be the kitchen pulleys which have give them trouble recently. Adams decides to wait and make sure everything is alright. Lambie opens the door with her two latch keys and steps into the flat. The lamp is lit in the hall but produces only a dim light. While Lambie is on her way to the kitchen to check the pulleys and Adams is waiting on the doorstep, a well dressed man suddenly emerges from the lobby giving access to the bedrooms and makes for the door where Arthur Adams is standing. The man doesn’t seem to be in a hurry and behaves like a friend or a relative who is used to call here. Lambie stops and stares at the man but doesn’t seem to be surprised to see him in the flat. Adams, influenced by Lambie’s lack of reaction, lets him pass but, as soon as the man has gone out he rushes down the stairs, banging the street door before disappearing in the night. After checking the kitchen where everything is alright and the spare bedroom where the mess does not seem to alarm her, Lambie at last goes into the dining room where she had left the old lady reading in front of the fireplace. She could have done that before, all the more since the door of the dining-room is situated on the left when you enter the hall. Arthur Adams must have been paralysed by the sudden horror shriek of the maid who rushes out of the room to Arthur Adams ‘Oh, come and see… my mistress… she’s lying on the floor’ The scene must have been horrible to see , and indeed I pass you the details, for Miss Gilchrist is lying on the ground in front of the fireplace, with a rug over her head and blood all around. Arthur Adams and Lambie rush down the stairs, Arthur trying to catch up the man but without success, as we can guess, and Lambie first trying to seek comfort from a friend who works as a servant at Dr Adams home across the road before hurrying along West Prince’s Street to 19 Blythswood Drive, the home of Miss Gilchrist’s niece. On her way she meets Constable William Neill who was patrolling in the area and Arthur who is coming back out of breath from his unsuccessful chase. Both men come back to Miss Gilchrist’s flat. A lot of people are now gathering in the old lady’s flat. Arthur Adams leads PC Neill in the dining-room and both are stunned to see that, in spite of her fatal injuries, Miss Gilchrist is still breathing. Arthur Adams immediately goes and gets a doctor. It will be Dr Adams rwho lives across the road (no relation with him). When the doctor arrives in the flat Miss Gilchrist is dead. 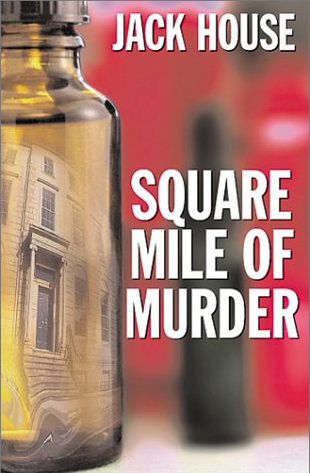 Dr Adams carefully examines her injuries and the murder scene but, strangely enough, he will never be summoned at Oscar Slater’s trial to give evidence. Nellie Lambie soon comes back to the flat, closely followed by Margaret Dawson Birrell, Miss Gilchrist’s niece. PC Frank Brien, another constable, is introduced by PC Neill in the flat. The 81-old-aged doctor of Miss Gilchrist, Dr Robert Perry, also arrives to get news and Dr John Wright, casualty surgeon to the Western District Glasgow Police comes to examine the body. Last but not least, the presence of a fourth medical man is to be noted on the place that night. 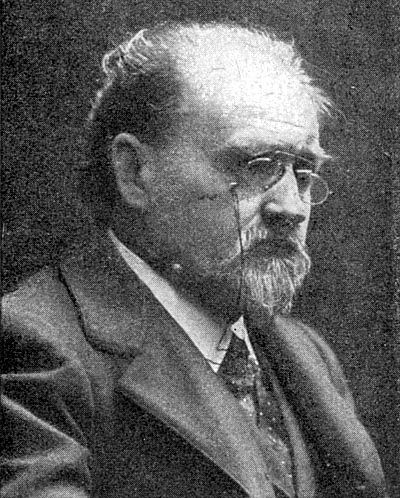 This man is Dr Francis James Charteris, no less than Miss Gilchrist’s nephew born from the second marriage of her brother’s widow, comes to the place. 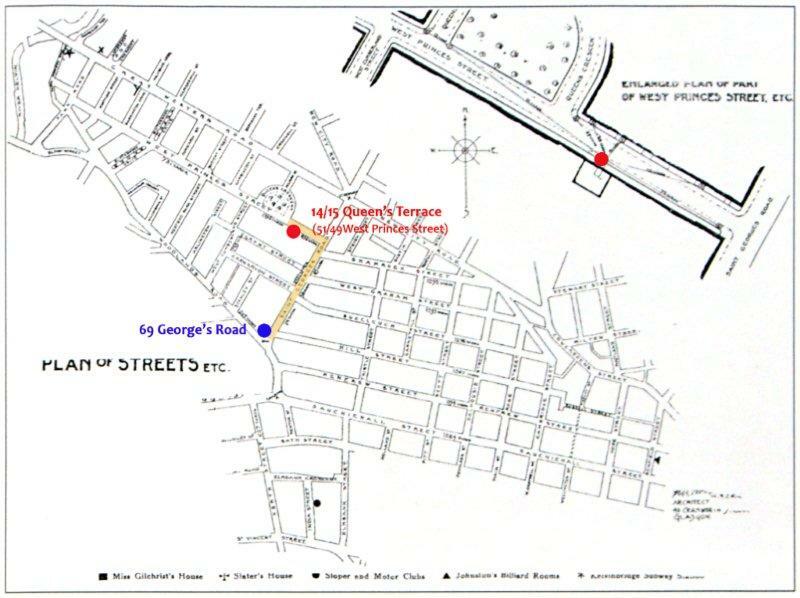 N.B – It is interesting to note that a policeman who was going to play a very important part in the Oscar Slater Case also came that night to 49 West Princes Street though he didn’t enter the flat. This is John Thomson Trench, a detective officer attached to the Central Division. – In the spare bedroom : 3 boxes are broken open and one was containing private papers which have been scattered all over the room – A box of matches is found wearing the strangely appropriate name of “The Runaway Match”, not the kind of matches used in the house of Miss Gilchrist. One spent match is also found on the place which was probably used by the stranger to lit the gas lamp. There are no blood spots in the room and indeed nowhere else in the flat except in the dining-room. Lambie and Arthur are asked to give a detailed account of the events and to describe the mysterious man they met in the lobby. Lambie is asked to check if there is something missing in the apartment. An old lady was murdered in her home at 15 Queen’s Terrace between 7 and 7.10 pm today by a man from 25 to 30, 5 feet 7 or 8*, think clean-shaven. Wore a long grey overcoat and dark cap. Robbery appears to have been the object of the murder, as a number of boxes in a bedroom were opened and left lying on the floor. 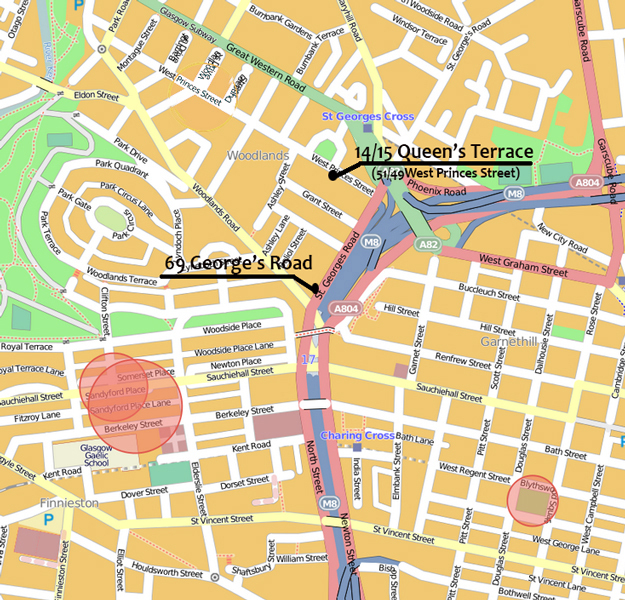 A large-sized, crescent-shaped gold brooch, set with diamonds, large diamonds in centre, graduating towards the points, is missing and may be in the possession of the murderer. The diamonds are set in silver. No trace of the murderer has been got. 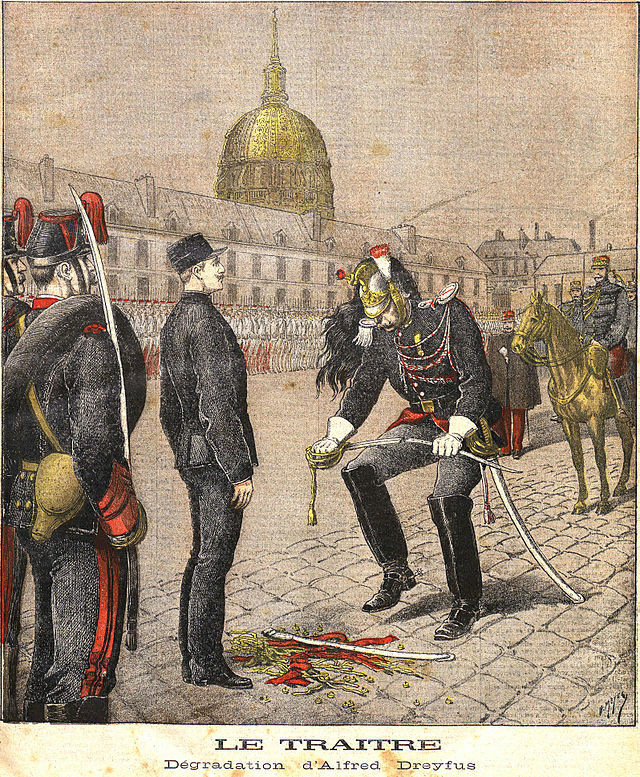 Constables will please warn booking-clerks and railway stations, as the murderer will have bloodstains on his clothing. Also warn pawns on opening regarding brooch, and keep a sharp look-out. Night falls on 14-15 Queen’s Terrace, the street is now empty and the whole area has regained an apparent quiet atmosphere for inside their houses, upset and anxious, people must talk about the savage murder of the old lady who was well-known here. Arrangements have been made for Lambie to move in with her aunt at South Kinning Place. Miss Gilchrist’s body will be left in situ overnight, under the guard of Constable Brien. Not the best way to spend the night! Was he really alone with the dead old lady, I wonder. I’m already taking notes for the next page of this incredible and sad story. To be sure, it’s not a Christmas story though it took place in that festive time of the season, full of joy and anticipation, more than a hundred years ago. This article is only a basis for work on the subject. We live in an era of communication and though sometimes we happen to sail on dangerous waters the media give us an unprecedented opportunity to get information, spread it and discuss it. Let us try to get the best of such opportunity! A bientôt for the next episode. Thank you, Mairiuna, for these very detailed Notes that lead us to the very heart of the merciless killing of Miss Gilchrist. Who was the well-dressed gentleman who walked calmly and in such a self-possessed way past Nellie Lambie and Arthur Adams, before then running off downstairs – “like greased lightning” to use Adams’ words? His appearance gave no clue at all that, within the flat, Miss Gilchrist lay dying in a pool of blood. Our best guess is that this was Archibald Charteris, who had searched through Miss Gilchrist’s papers in the bedroom while the wild and unstable Wingate Birrell confronted the old lady in her dining-room, where she had just had her evening meal. Nellie Lambie had probably admitted Birrell earlier to the kitchen, for the two were romantically involved. Thomas Toughill suggests, very credibly, that Miss Gilchrist was battered to death only after Arthur Adams first came knocking at the door of her flat. Birrell would have felt in danger of discovery, having attracted the attention of a neighbour. After his appalling crime, Birrell escaped out of the kitchen window, which was still open when the police arrived. Truly, Mairiuna, that private conversation between the ‘fourth medical man’ that you mention (Dr Francis Charteris) and the senior police officer leading the investigation, was of pivotal importance in how events were to unfold. 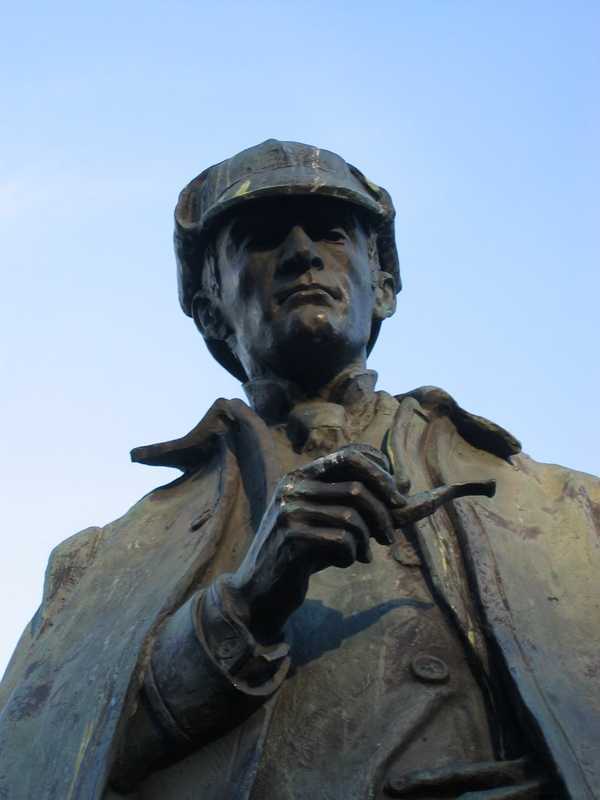 Probably having given to the police the fullest explanation of which he was capable, Dr Charteris would then have been at pains to emphasise just how intolerable it would be, indeed unthinkable, that his hitherto respectable family should be connected, even remotely, with a foul murder. And so, events unfolded.